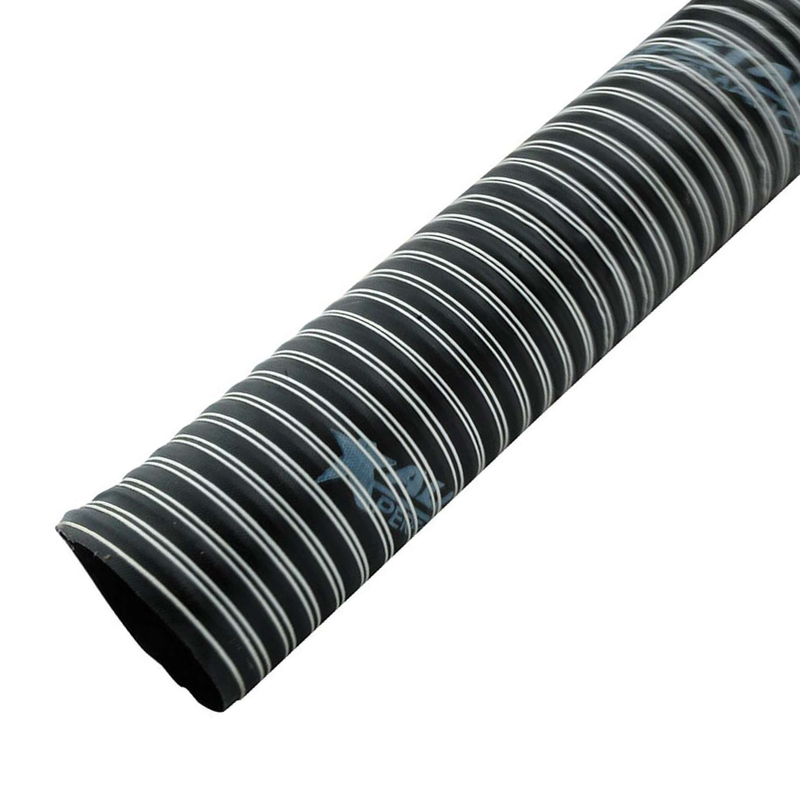 Flexible, non-kink hose directs air from front ducts to spindle ducts. 3″ I.D. Hose that withstands temperatures up to 300 degrees. Comes in 10 foot lengths.